Located in the town of Preuilly, Domaine Joseph Mellot is one of the leaders in the Loire Valley. The Mellot dynasty was founded in Sancerre almost five centuries ago by Pierre-Etienne Mellot and, since then, the family has always been involved in winemaking. In fact, in 1698 Cesar Mellot was entrusted with the weighty task of advising King Louis XIV on his choice of wines. Throughout the years, each new generation has continued to enrich and perfect the family's winemaking skills. In 1984, Joseph's son, Alexandre, took over the estate with quality as his main objective and a focus on the artisanal winemaking process and philosophy transmitted from one owner to the other. 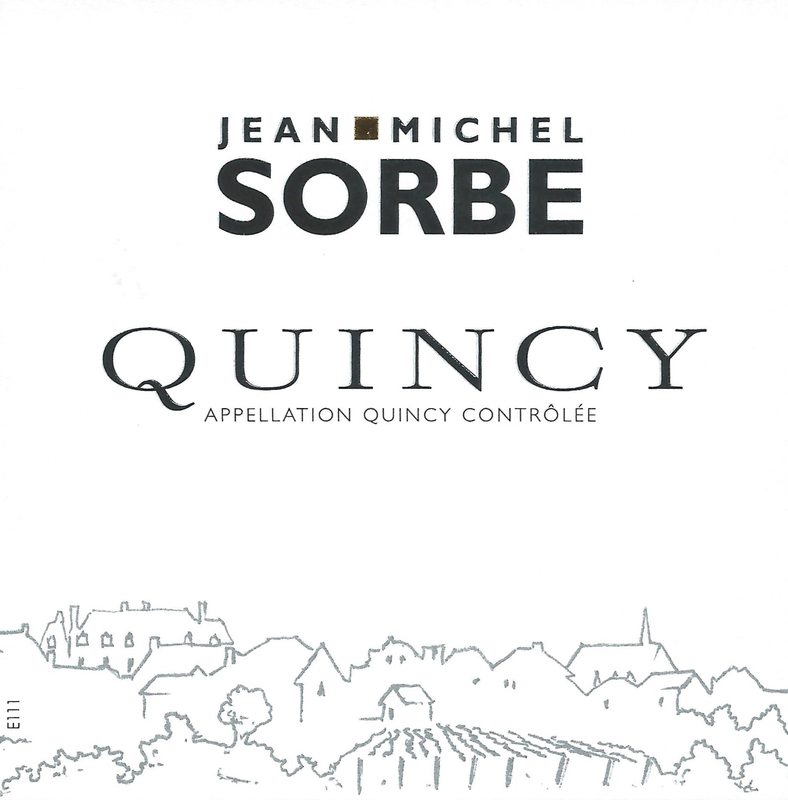 Jeam-Michel Sorbe took over the family estate in 1973 and for about 30 years devoted his energy and passion to develop the reputation if the Quincy and Reuilly appellations. His wines had a great success and Jean-Michel Sorbe became a well-known personality in the region. The Sorbe and Mellot families met through a mutual friend and began working together in 1988. In 1999, since his children had chosen to follow other paths, Jean-Michel decided to hand his estate over to Alexandre Mellot. They farm 11 hectares (27 acres) in Reuilly (10 hectares in the commune of Preuilly, 1 hectare in Reuilly), and 3 hectares (7.4 acres) in Quincy. - Preuilly: orange colored clay on ancient alluvial deposits (clay and silt). Deep, structured sols. - Reuilly: grainy sand, Fairly light soils with a clay subsoil. - Quincy: 2 parcels are planted on alluvial deposits (sand and gravel from the beginning of the quaternary period); 1 parcel has a higher clay content with the presence of lacustrine limestone on the surface. The Quincy appellation (A.O.C. founded in 1936) measures 200 hectares (494 acres). It is the second oldest A.O.C. in France after Châteauneuf du Pape. The appellation almost disappeared as a wine after World War II, but today is staging a come back with new blood and new plantings. The vineyards lie around and between two towns, Quincy and Brinay. Quincy is a A.O.C. on the move and its A.O.C. status only applies to white wines, not red or rosé. The vineyards of Reuilly (A.O.C. founded in 1939) measures 150 hectares (370.50 acres). The grapes grown are Sauvignon, Pinot Gris, and Pinot Noir. Reuilly was once known for a vin Gris de Pinot Noir, which today is 15% of the area’s production. Diane de Galinière is another property owned by Joseph Mellot. Once again, they have decided to keep the yield low in order to obtain the best quality. Coteaux du Giennois A.O.C. was unknown a few years ago and is now an appellation to watch thanks to the care provided by Joseph Mellot. The Coteaux du Giennois vineyards measure 160 hectares (395.2 acres) composed of siliceous-clay soil in the northern part and Kimmeridgian marl in the south.